Considering the resell value of a house is key no matter what you do to it. In this article, we’ll explore a variety of things to consider in your home to better prepare you for reselling. Purchasing a home is a large investment no matter what age you are. On average people own, list and sell many houses throughout their lives and the last 50 years has seen a dramatic upswing of people moving regularly. Society has changed dramatically in the last 50 years, people work shorter periods at jobs and with the majority of women now working as well this has been one contribution to the moving craze. Due to the frequent buying and reselling of property, it’s important for us to consider the resell value of a house before we purchase. If you’re in the real estate market, consider what it is your looking for and how long you’ll be there. Your intentions for this new purchase and time frame of ownership can affect the value when it comes time to sell. If you’re planning on staying a while and this area of the city is known as a ‘hot’ market now when you buy, the current value may be more than what it will say 10 or 15 years from now if that area of the city is no longer a desired living area. 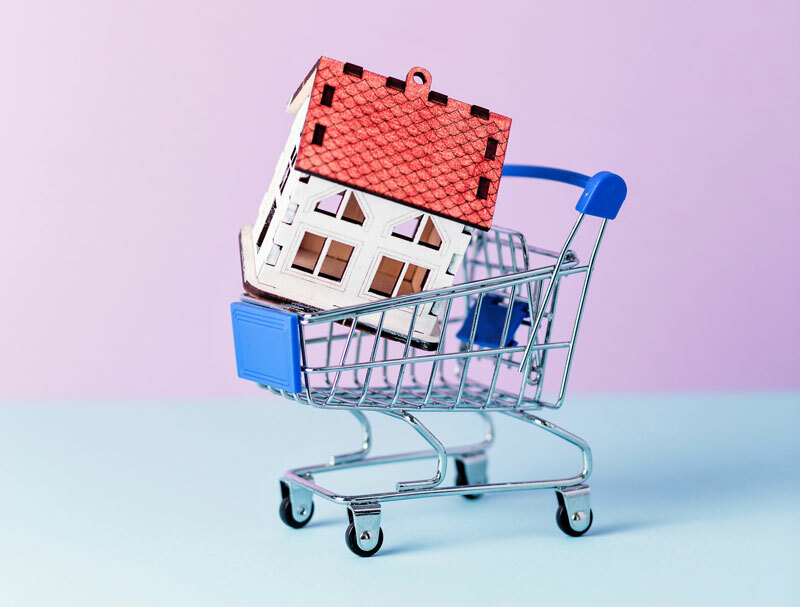 Regardless of your purchasing intentions, there are many factors to consider that will affect the reselling potential of your home. Location – The location of your new investment does make a difference and as I stated above different areas of the city can be valued differently. These simple location items will help boost the resell value quite a bit more than a house located in areas not offering similar benefits. Population, and up or downward growth trends will also help you to determine desired areas to plunk down your hard earned coin. Demographics – A large portion of society is heading into retirement to live out their golden years so take note that single level houses with wide hallways and rooms large enough to accommodate wheelchairs may become more popular in certain areas, while suburbs filled with young families may put more of an emphasis on large yards and ample public green space and playground facilities. Spend some time finding out about the population before you invest there. House Life Span – Determining the value of a home according to how old it is will be something you’ll need to consult a residential building inspector about. They should be able to give you what’s called an inspection report that will help you determine the value of things like the roof, driveway, and heating or cooling systems. These items will have to be replaced and repaired at some point so consider that the older these items are the less value you’ll have when it comes to reselling. Of course, this is just as important to consider if you’re in the purchasing mode because you’ll need the funds to fix up these items one you take ownership and they become critical. So whether you’re buying a house for personal usage or investment put some thought and research into your investment. It can turn out to be a quicker and easier sale in the end and even turn a handsome profit many years in the future once you’re ready to sell. A wise investment is one that considers your current needs while looking forward to future resell value. Quite often this will help you to continually upgrade and move you into bigger and more expensive homes each time you move or invest.